Tableau Public authors everywhere, take a victory lap! Tableau Public 10 is here, thanks in large part to your input. Over the past few years, you've told us the experience on mobile devices matters a great deal to you and your readers. You've told us the importance of mobile has continued to grow along with your website traffic. Our talented developers took your input and went to work. And we're thrilled to give you Tableau Public 10 featuring device designer. You can now create and publish vizzes optimized for desktop, tablet, and mobile phones! So How Does Device Designer Work? Do you see a map? A timeline? Both? It depends; what you see is controlled by the width of your screen at the time you loaded this page. The image below shows what renders when viewing the viz on different devices. Keep in mind that you, as the author, have the ability to customize each experience as you see fit. This feature was designed to give you, the author, optimal control over the look and feel of your vizzes on these different platforms. For more information on how to use this powerful new feature, visit our special Tableau Public 10 resources page or sign up for one of our live, feature-specific webinars in the coming weeks. Connect to Google Sheets with Daily Auto-Refresh! Another highly-requested feature that we're excited to launch is the ability to connect to data stored in Google Sheets. Tableau Public authors can now configure their vizzes to automatically refresh! That's right, our developers added the option to set your visualization to refresh daily, meaning if your Google Sheets file changes in any way, those changes will be reflected in your live viz by the end of the day without you taking any action. 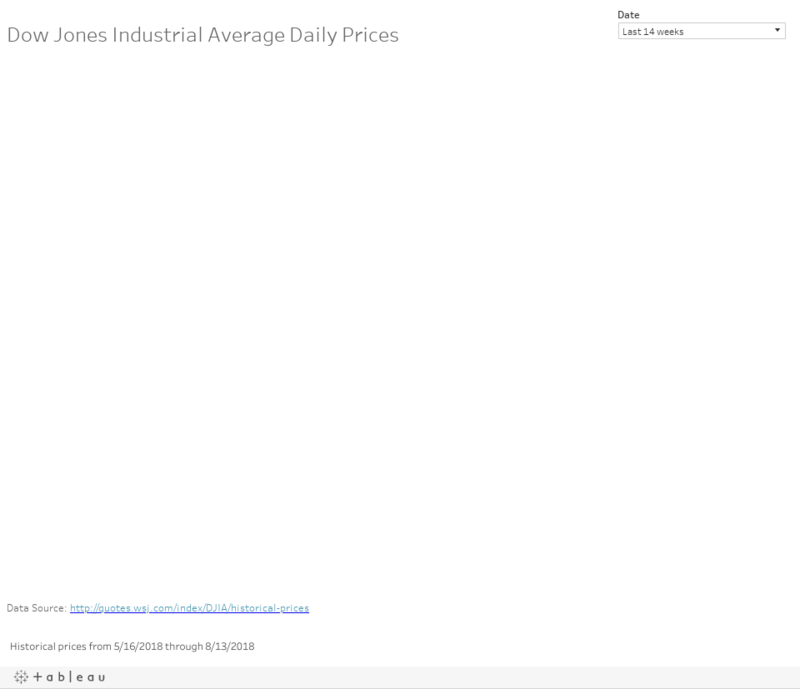 Here's a dashboard that shows the recent history of the Dow Jones Industrial Average. 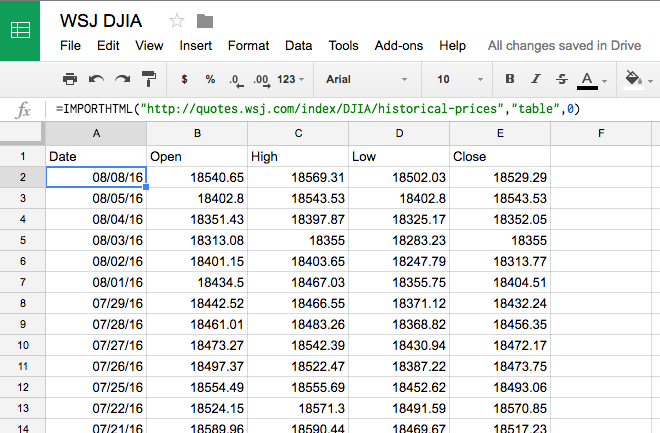 Does your Google Sheets data need refreshing more than once a day? You can always update your dashboard at any time by clicking the "request update" button from the viz homepage, no republishing necessary. And if you're wondering whether this viz also adjusts based on the width of your screen, it does! So What Else Is New in Tableau Public 10? 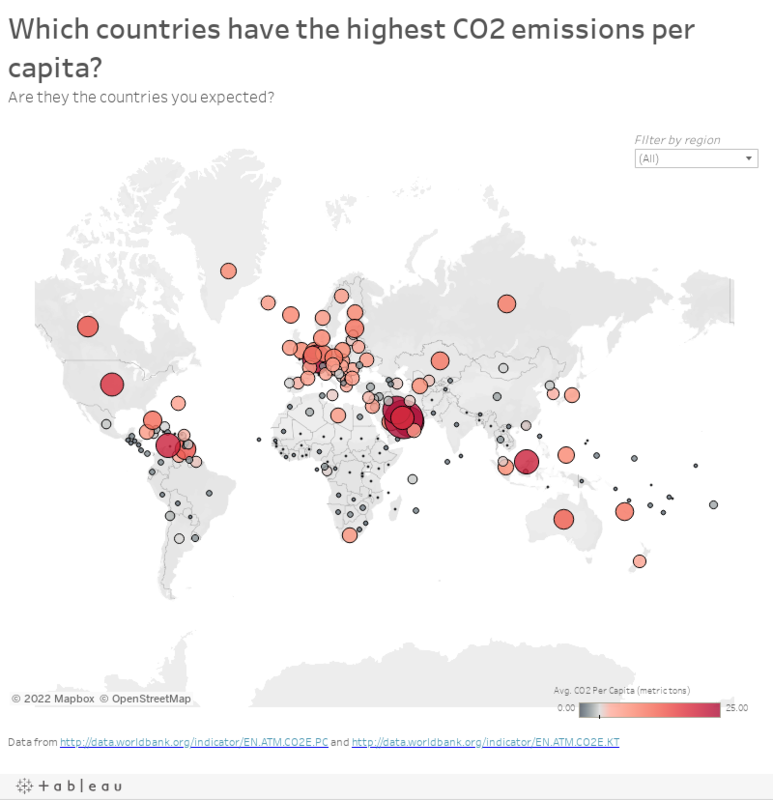 Give these new features a try, check out our list of resources, and be sure to let us know what you think @tableaupublic. Thanks again for all the great ideas! Keep them coming. We hope you love Tableau Public 10 as much as we do, and we're looking forward to seeing what you create with our latest release!